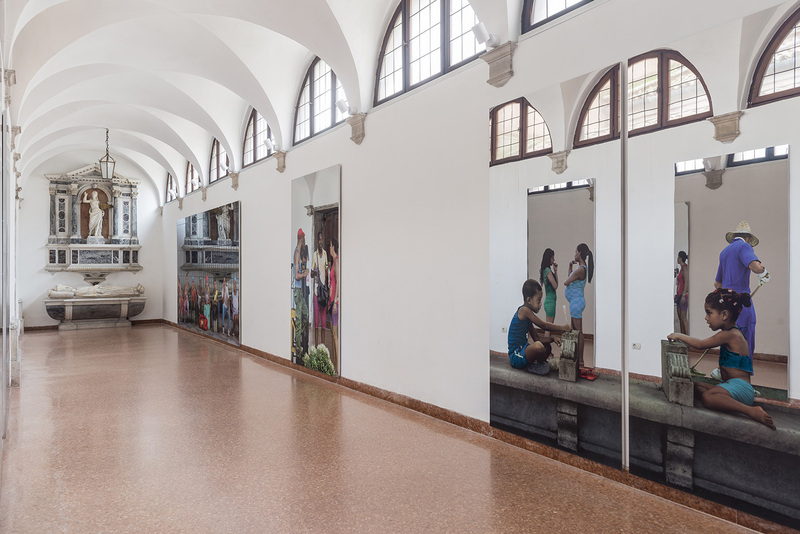 In the context of the Collateral Events of the 57th International Art Exhibition – La Biennale di Venezia, the Associazione Arte Continua is pleased to present a show by one of Italy’s most internationally representative artists, Michelangelo Pistoletto. 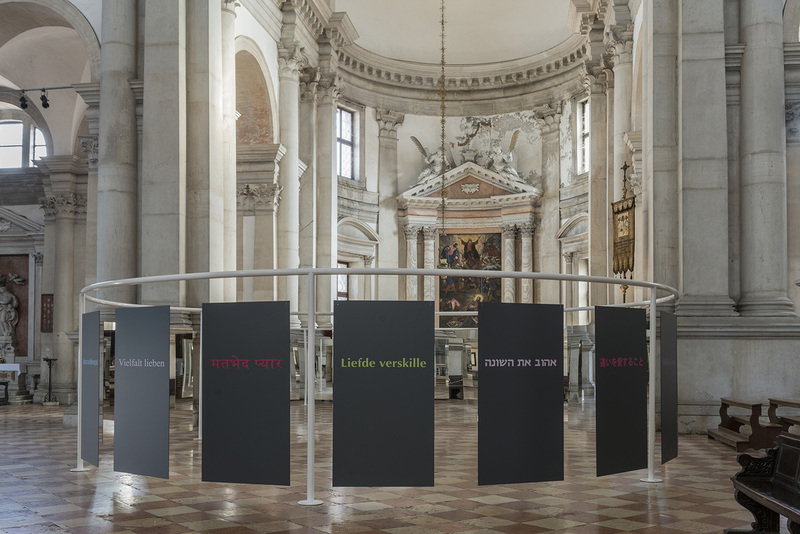 The project has been realized with the support of Galleria Continua, in collaboration with Abbazia di San Giorgio Maggiore – Benedicti Claustra Onlus. 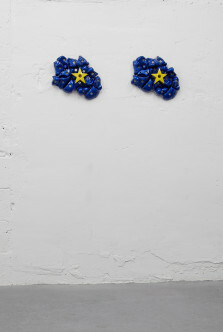 A key gure in the development of conceptual art and protagonist of the Arte Povera movement, Michelangelo Pistoletto wrote a chapter in the history of art in the second half of the twentieth century, helping to bring Italy to the centre of the creative scene. 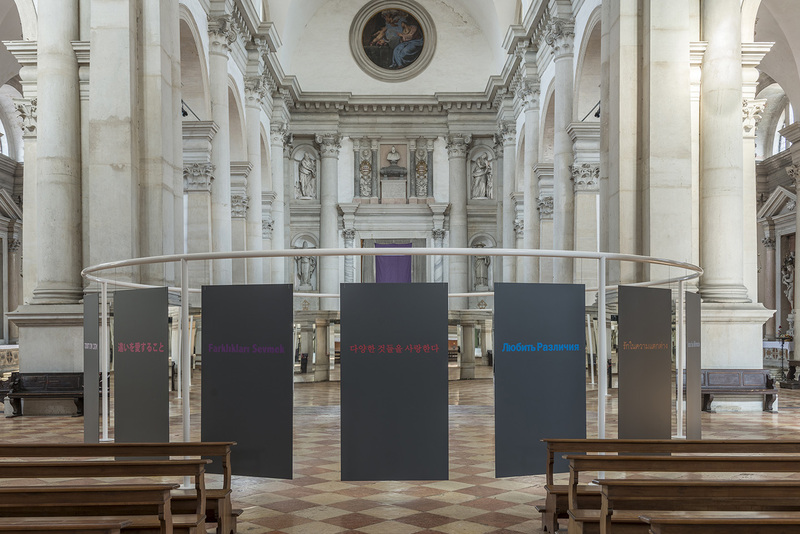 The exhibition, conceived for the basilica of San Giorgio Maggiore and for the adjoining spaces, the sacristy, the main choir, the Sala del Capitolo and the Officina dell’Arte Spirituale, is a reflection that directly addresses the destiny of humankind and the urgent need for a social change. 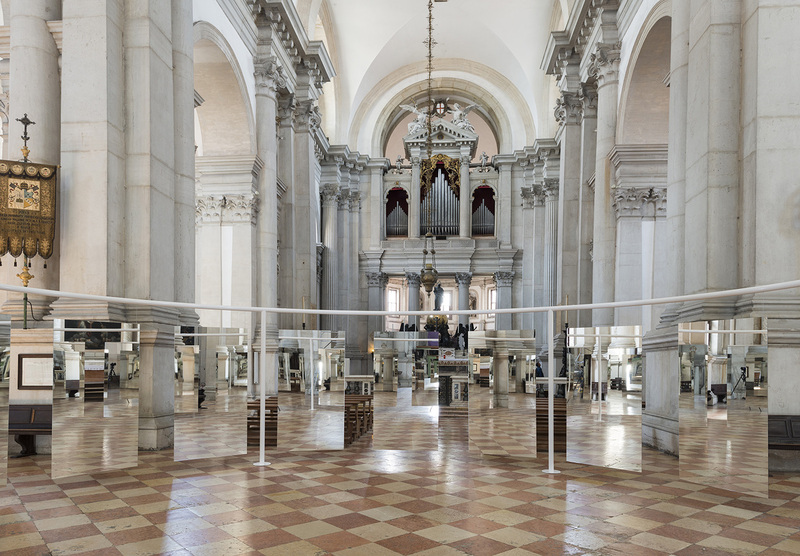 In the centre of the basilica of San Giorgio Maggiore, Pistoletto presents Suspended Perimeter – Love Difference, an installation comprising a series of “suspended” mirrors that form a circular space. The work stands as a kind of opposite altar, with the mirrors mediating between the visible and the non- visible, extending vision beyond its normal faculties, expanding the features of the eye and the capacity of the mind, to the point of offering us a view of totality. 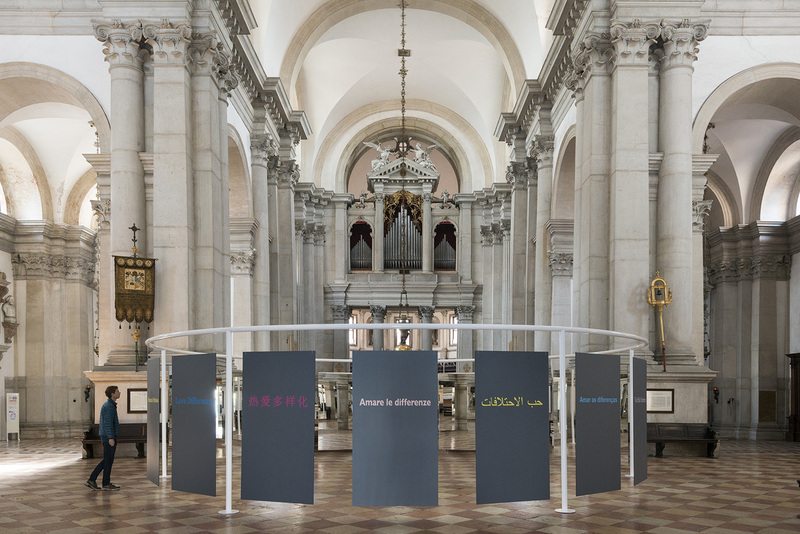 Installed in a consecrated space devoted to prayer and worship, it acquires a renewed force, opening up re ection on the most delicate issues facing humankind in the contemporary world, such as the con ict between religions, the acceptance of differences, multiculturality, but also the role art can still play in creating common ground for mutual engagement. 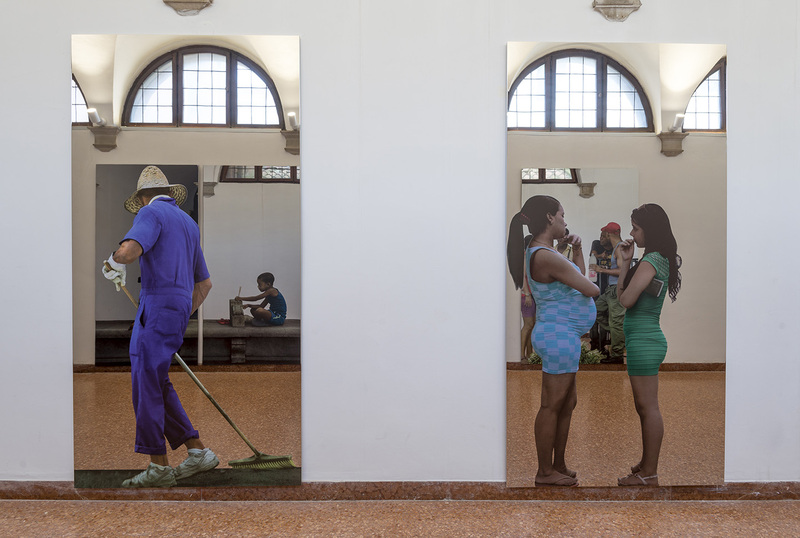 According to Pistoletto, the evolution of human society has reached a point where it is necessary to assume the maximum responsibility and commitment. In Il Tempo del Giudizio (The Time of Judgment), on view in the Sala del Capitolo (chapter room), the four most widespread religions in the world – Christianity, Buddhism, Islam, Judaism – are each prompted to re ect upon themselves in a moment of radical self- confession. Each religion is represented by a symbolic element placed in front of a mirror: a statue of Buddha, a prayer mat facing Mecca, a kneeler. The exception is Judaism, presented as mirrors in the form of the tables of the law. 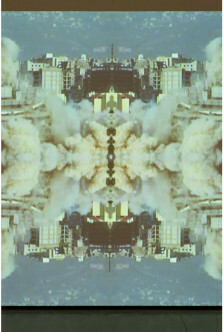 “‘Art takes on religion’ means that art actively takes possession of those structures, such as religion, which rule thought; not with a view to replacing them itself, but in order to substitute them with a different interpretative system, a system intended to enhance people’s capacity to exert the functions of their own thought”, declares the artist. 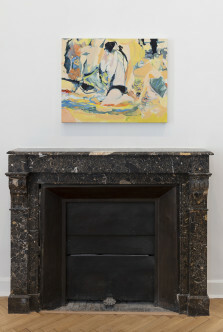 The exposition offers a summary of the artist’s whole career from his earliest works to today. The selection of the works on view includes both the most representative historical works from the beginning of Pistoletto’s artistic activity (1960) to the most recent (2017). Each of these works contains its own story and its own modernity in a space-time continuum that does not allow for splitting or sudden fractures. It begins with a series of self-portraits on canvas of his youthful period, where the artist asks himself about the search for his own dimension and own space. “(…) Seeing Bacon, I perceived that my problem and my drama were already there, declared, by a man searching for his own dimension and his own space, a cage of impenetrable glass, in which the man lived in such a dramatic state as to be suffocated, to be without a voice or space. The man was blocked, hunted, sick, destroyed, anguished, splendidly painted but, in his state, terribly isolated (…). I continued my search, condensing my work on the man, but attempting to do the opposite of Bacon: to remove all expression and all movement from the figures, so as to cool down the dramatic effect’. Until he arrived at the mirror, which for the artist represented the search for his identity. “Who am I? What am I? How can I identify my existence through Art? Since I come from a totally figurative artistic culture, I took up my person as the image to identify. That is why I used the method of the self-portrait, which requires the use of the mirror. The image of myself, depicted life-sized, remains fixed in the painting, while the surrounding background has become a mirror. The world has entered the mirror transformed into a work of art and therefore my self- portrait has become the self-portrait of the world”. 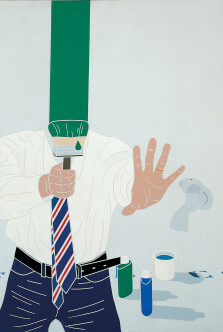 Through himself, Michelangelo Pistoletto discovers what is different from himself. The identity of his own xed image corresponds to the identity of any other person; the virtual space of the mirror surface opens a door that puts art in communication with life. 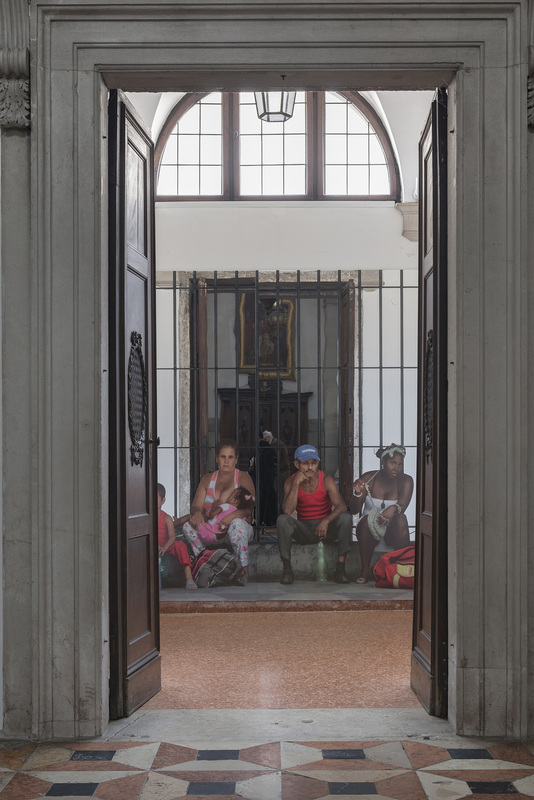 There is also a recent series of mirror paintings that depict Cuba and its people: “(…) starting from Cuba to develop a new idea of politics. This is my belief. From Cuba, at a time of global social pressure and crisis, we can start a new way of enacting our politics. Cuba must not capitulate to the sole model that guides the world, considering the current results. We can transform the world, starting from Cuba. It is a fertile land for experimentation, innovation and change. That is our purpose (…). A cultural, artistic and scientific platform has been consolidated in Cuba, upon which we can generate and help to grow a kind of politics that will lead to renewal of the whole society”. 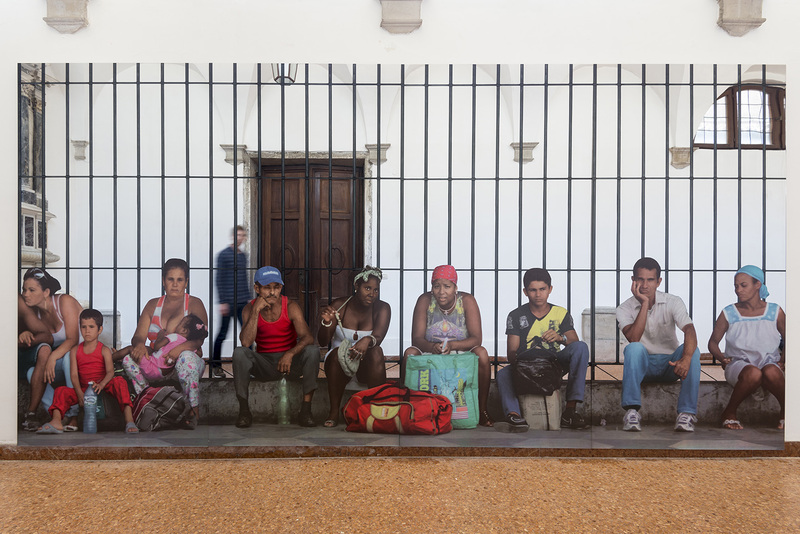 (Michelangelo Pistoletto, May 2015, Havana, Cuba). 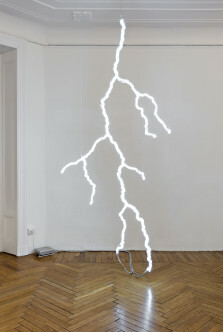 This exposition, therefore, not only illustrates the genesis of Pistoletto’s work and of the image as the phenomenal identi cation of space-time, but accompanies us to today, to the most recent works where, in addition to the image, Michelangelo Pistoletto continues to work with his imagination. 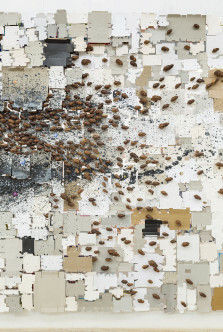 Through it, the artist proposes to con gure the scene that opens on the future, once again leaving open the “triple dynamic” ow that inevitably includes the past, the present and the future.